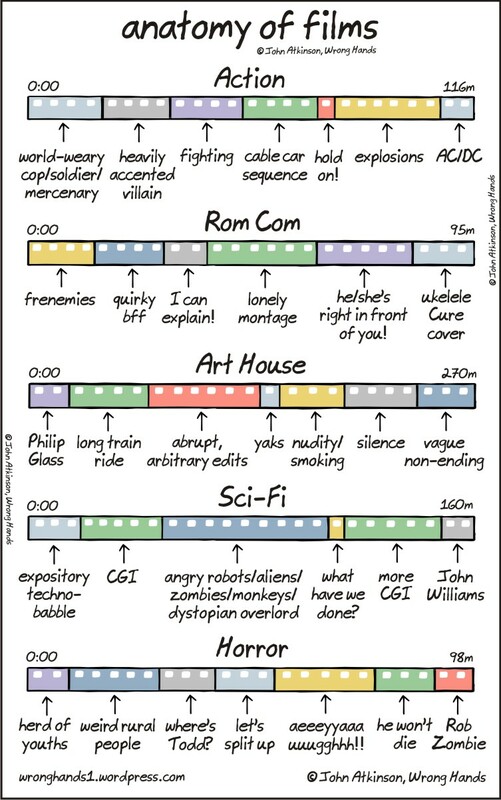 It has the style of xkcd, but was made by John Atkinson. Goodgame Studios, the German maker of MMO games such as Empire, Mafia, and Big Farm, have released their newest game. It’s called Shadow Kings, and can be played here (and on other sites as well). What amazes me is how much money people spend on these games. I heard from a friend (who heard from… and so forth) that the CPM can reach $40. That means for every 1000 views of the game, people spend $40. To me, it’s insane to spend that much money on virtual goods. Reminiscent of this.